Cyanogen’s CEO Kirt McMaster is in the news again, following more blunt comments he made regarding tier one OEMs like Samsung and Apple. In an interview with Business Insider, McMaster compares the path of Samsung to that of Nokia, stating that the big OEMs will be slaughtered in the next five years. “The tier one OEMs like Samsung are going to be the next generation Nokias in the next five years. They’re going to be slaughtered. We think long term Apple itself will have problems because they’re just not good at competing at the low end,” McMaster answered when questioned if his company’s software would be found on a lot more phones following a partnership with Qualcomm. Business Insider followed up by asking if McMaster really thought Samsung could be “toast” in five years. “It could get pretty bad pretty damn quick. This is often the case. Look what happened to Research In Motion (RIM). Look what happened to Nokia. Last summer Micromax surpassed Samsung as the dominant feature phone player in India. We’re talking literally in eight months this occurred. This is just one market. We see this happen all over the world,” he continued. At the rate the smartphone market is growing, McMaster’s comments carry a lot of merit. With more focus being put on emerging markets, we could see the throne rulers overthrown by the underdogs in select markets, where local companies understand their customers more so than these large corporations. 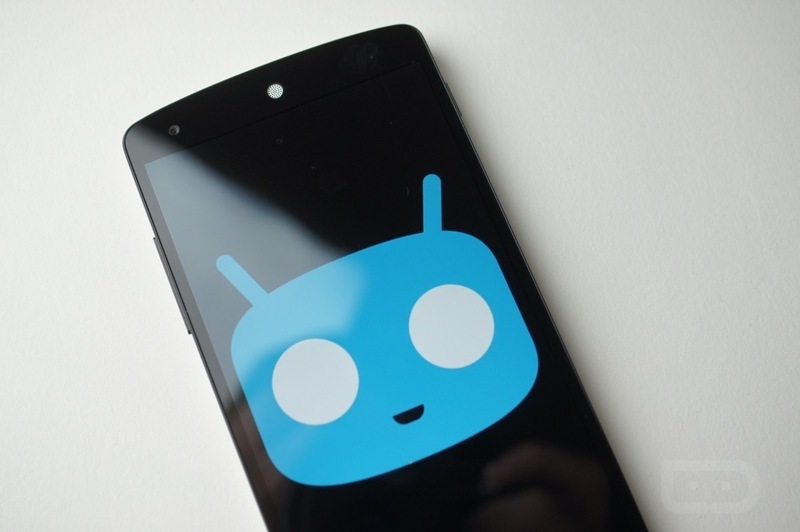 The interview covered many topics, including Cyanogen’s partnership with Qualcomm, and the news that Cyanogen took a large investment from Microsoft. The below part was taken directly from the aforementioned interview, which is quite long. To see the full dialogue, in complete context, follow the below via link. What do you think? Will Samsung and Apple be slaughtered in five years?